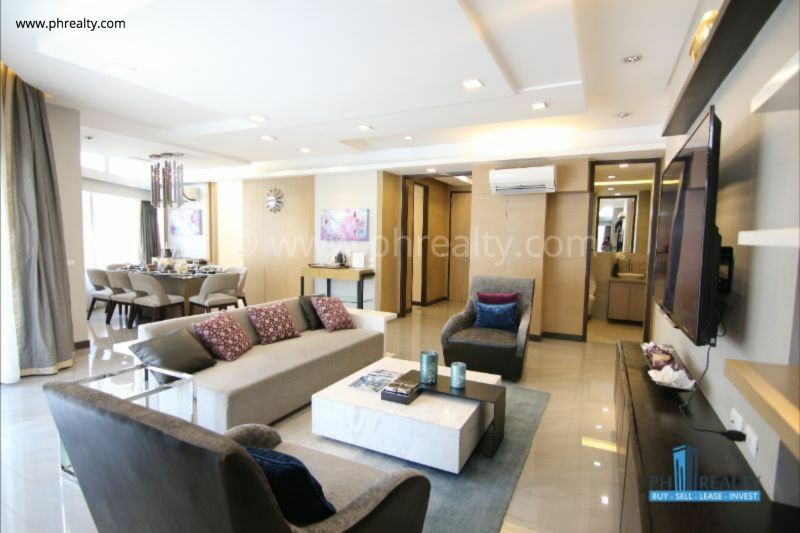 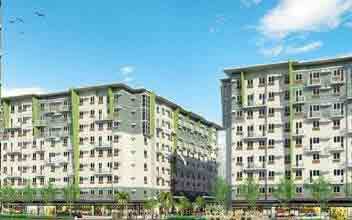 The Imperium is one of the best residential complexes in the city offering luxurious condos in the city of Pasig city. 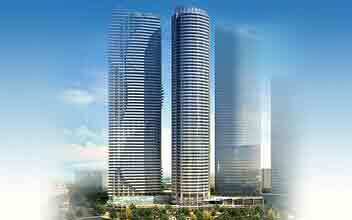 The Imperium was the brainchild of Ortigas & Company. 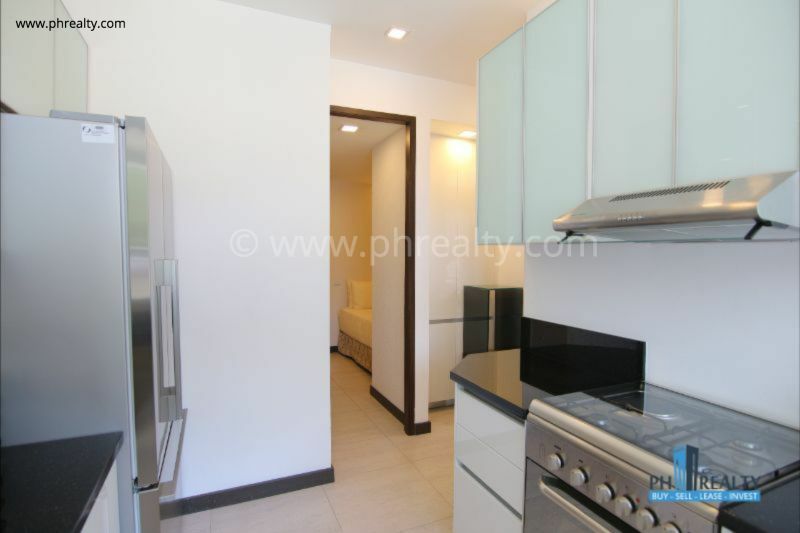 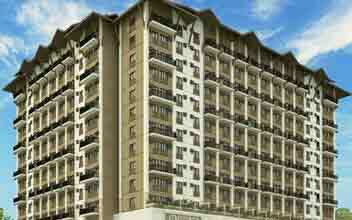 It is a residential condominium which boasts some of the coziest and comfy condos. 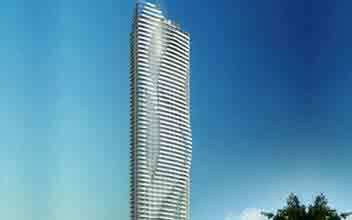 The tower features about 62 storeys. 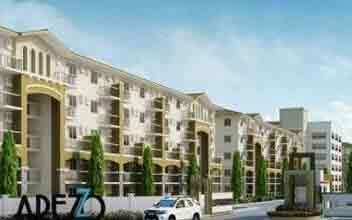 Each storey comprises of different residential condos of different square miles and tastes for everyone. 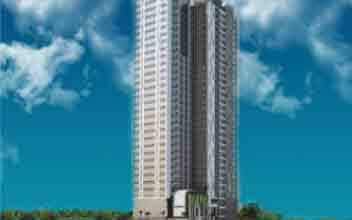 The residential condos are of different varieties to suit all types of budgets. 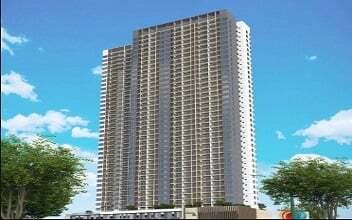 Their prime importance is on luxury, modern lifestyle, and the best living conditions in the city. 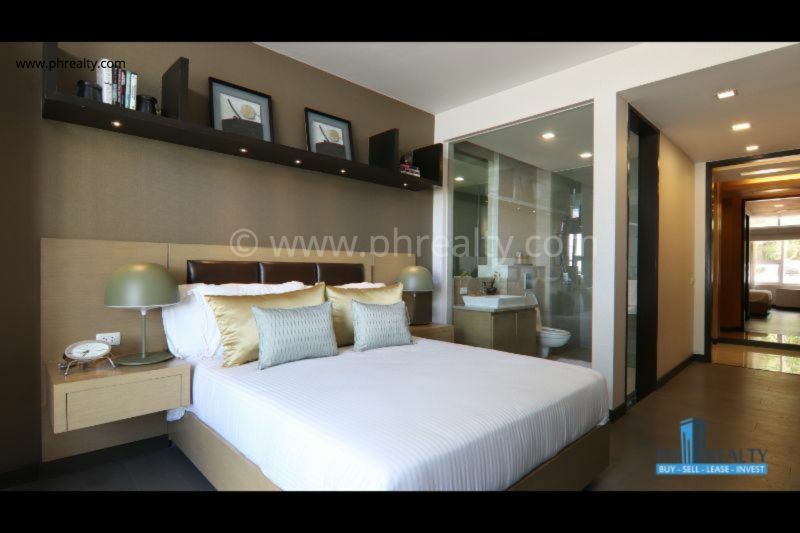 You can feel the sophistication and luxury that is exuded from these condos. 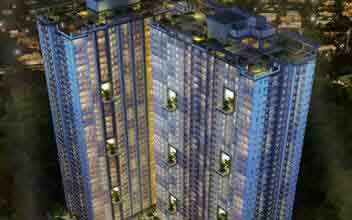 The designs of both the interiors and exteriors have been carefully chosen to suit all kinds of residents and cultures. 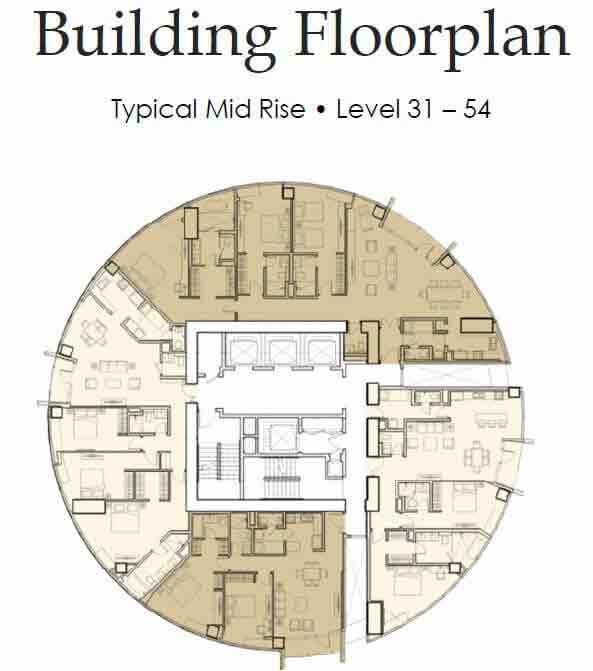 You will find it located in the prime spot of Capital Commons. 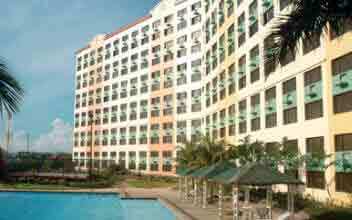 It is quite close to all the major commutes of the city and to some of the busiest malls. 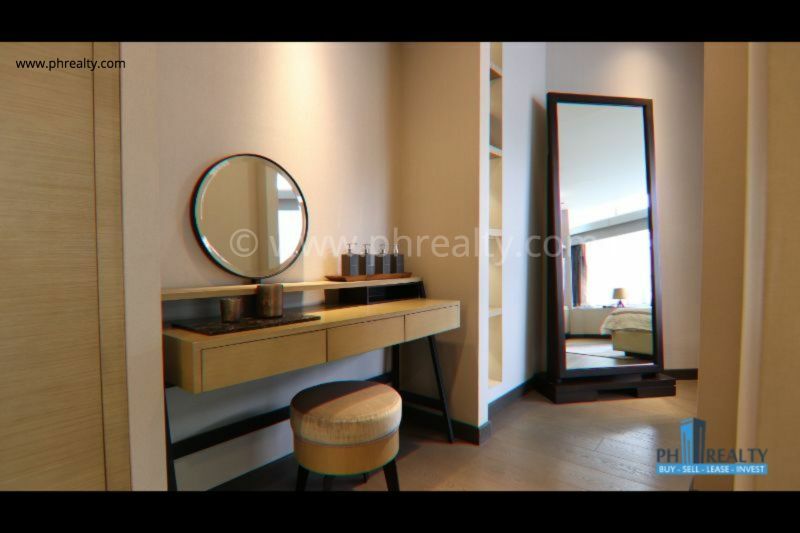 At the Imperium, you will not be disappointed by the residential condos offered and it will be worth every penny. 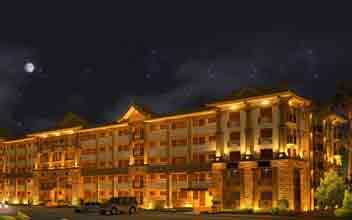 It offers you the best benefits when it comes to location. 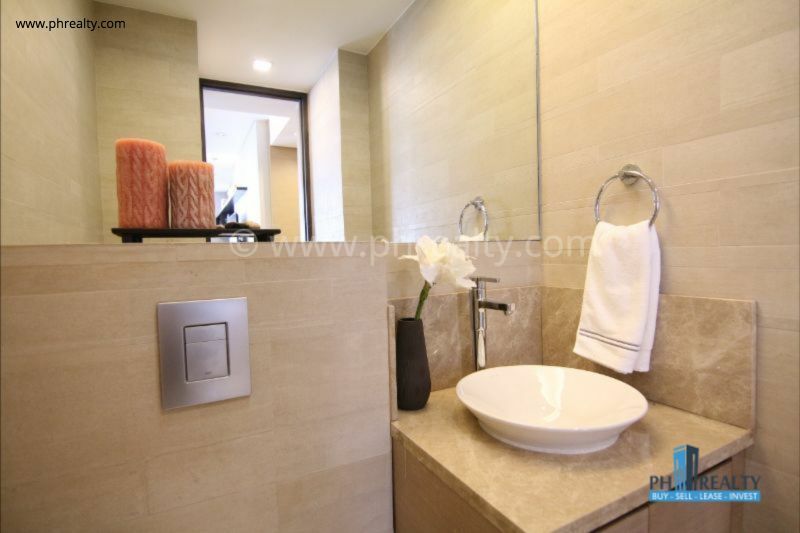 They also provide you with only premium quality amenities to suit all of your needs. 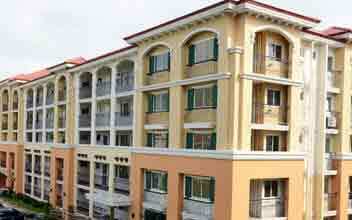 It is equipped with mini theatre, gardens, playgrounds for kids, recreational and entertainment rooms and many more. 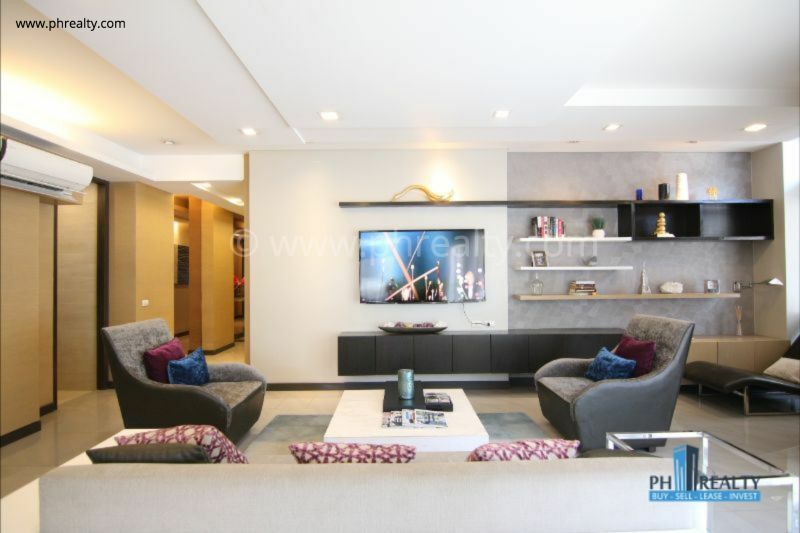 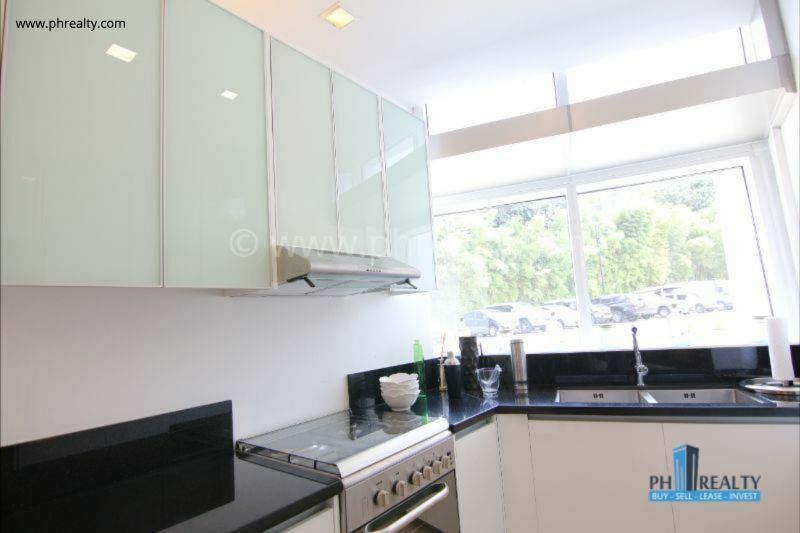 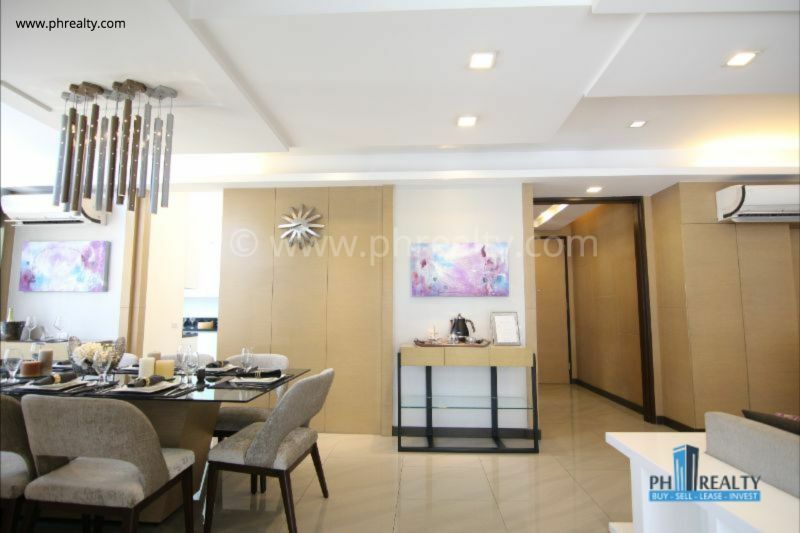 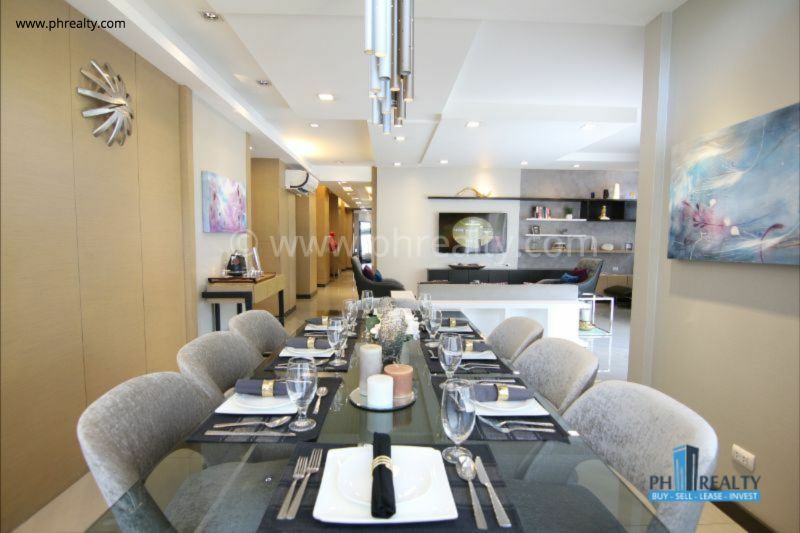 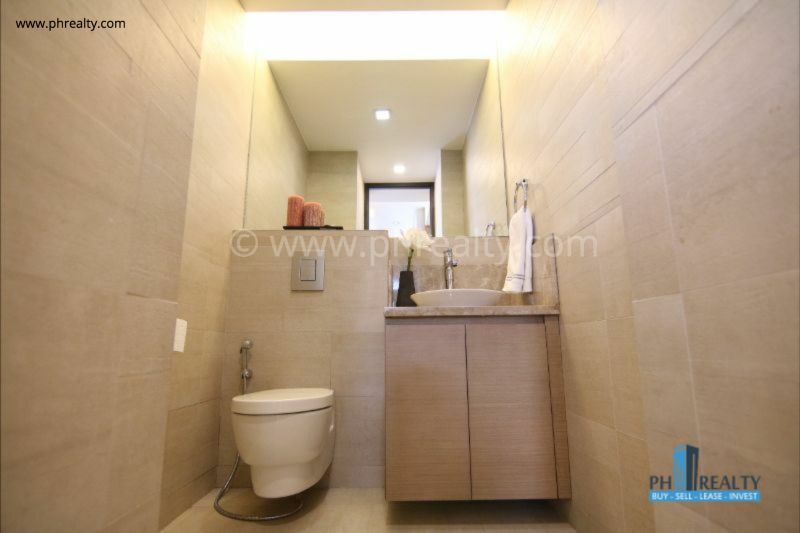 It comes with a starting price range of Php 19.5 Million. 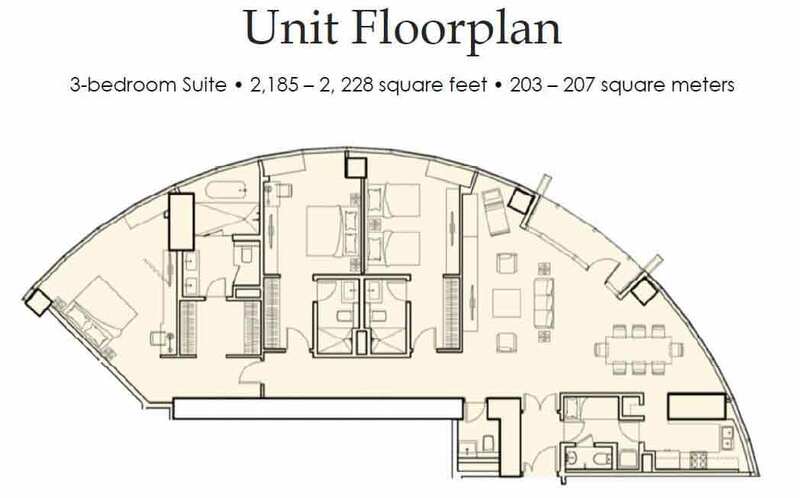 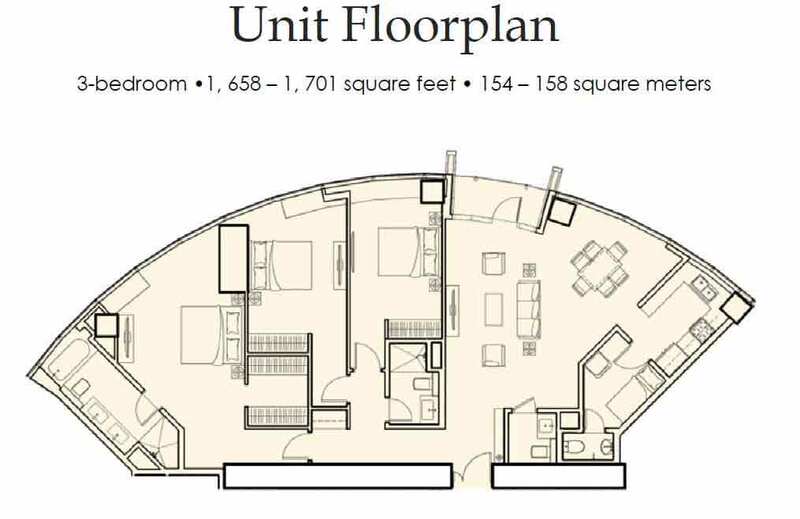 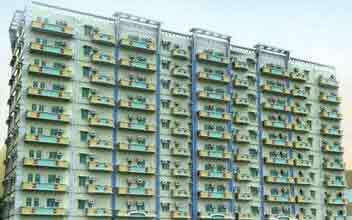 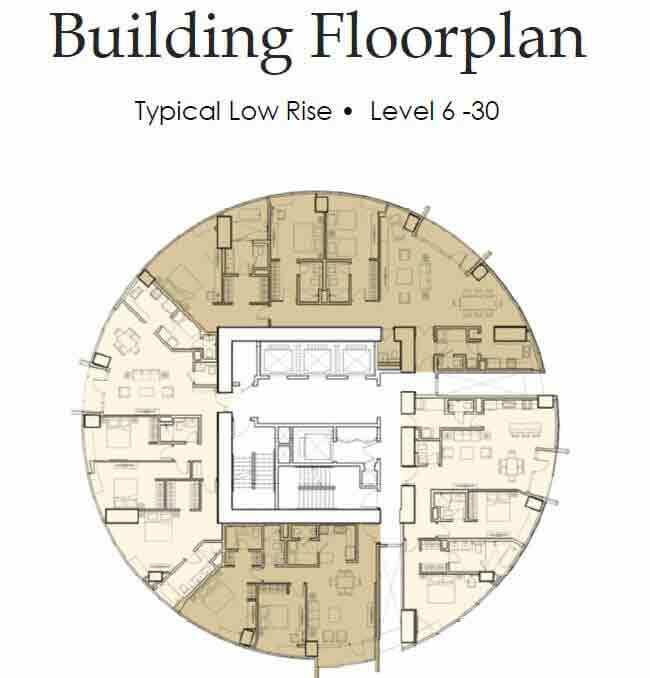 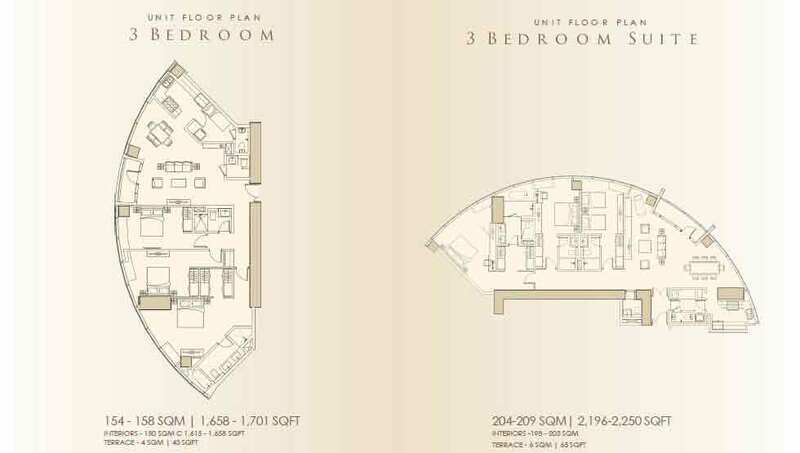 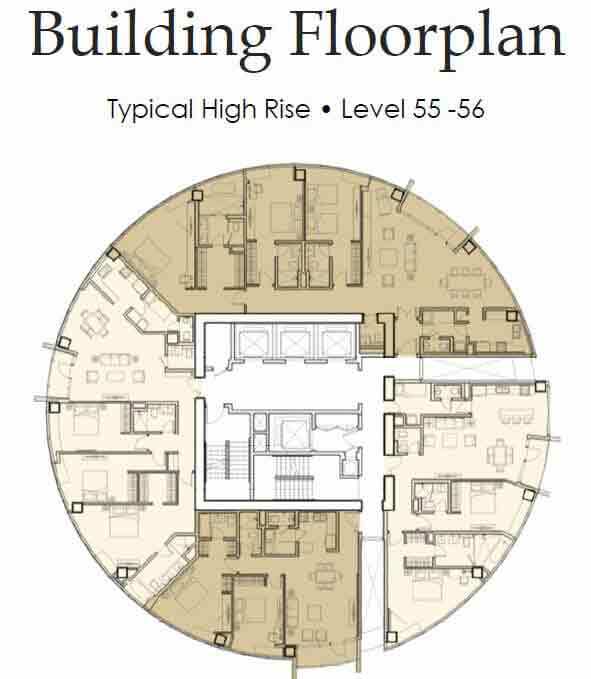 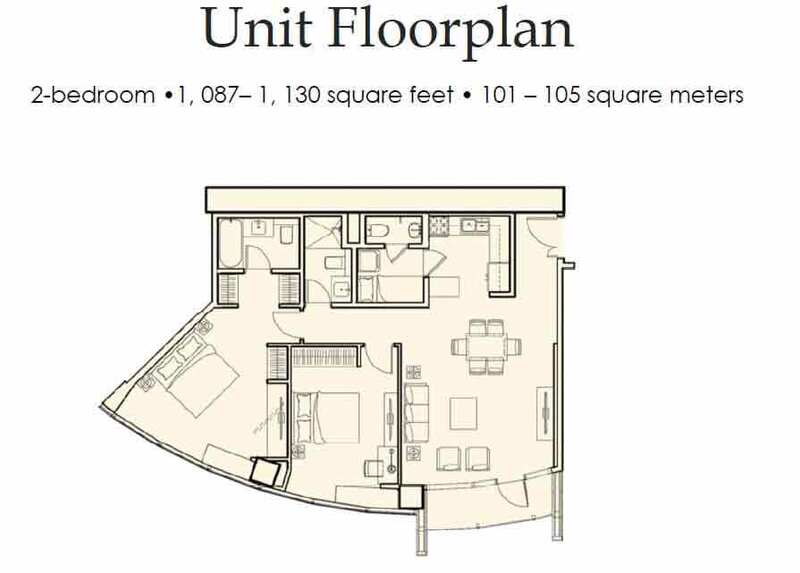 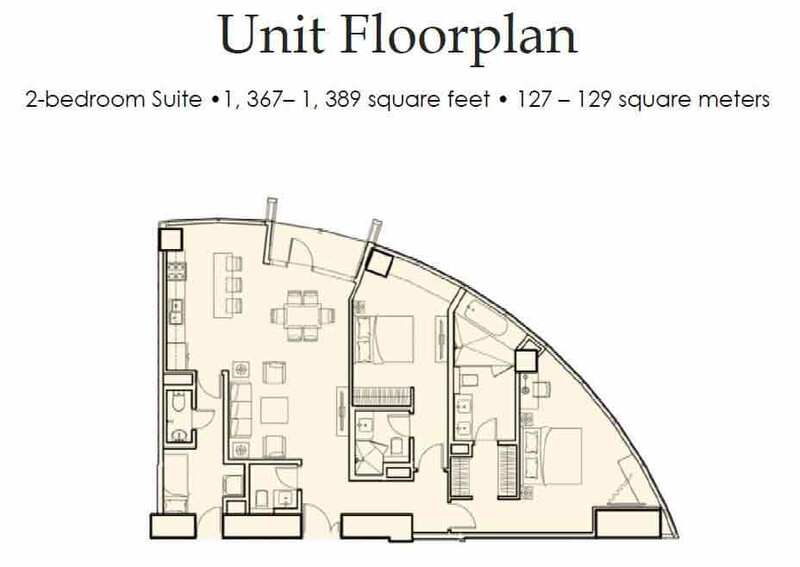 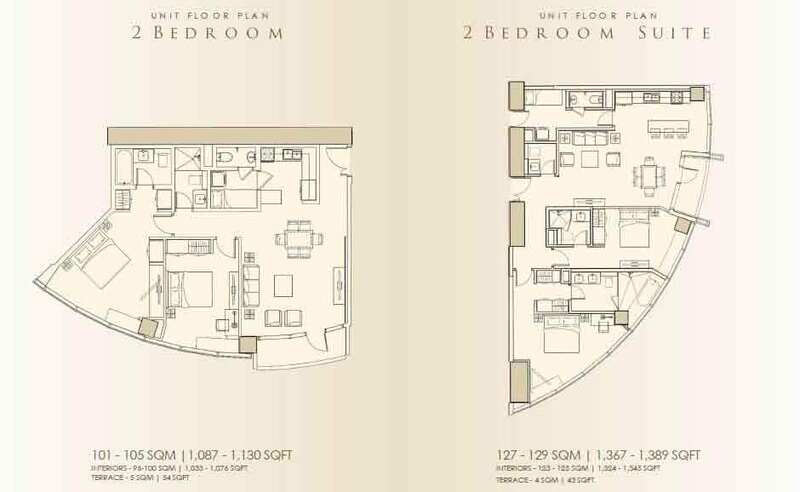 The size of each residential condo unit at the Imperium starts with 101 sqm.